The main artery of the lower limb is the femoral artery. It is a continuation of the external iliac artery (terminal branch of the abdominal aorta). The external iliac becomes the femoral artery when it crosses under the inguinal ligament and enters the femoral triangle. Perforating branches – Consists of three or four arteries that perforate the adductor magnus, contributing to the supply of the muscles in the medial and posterior thigh. Lateral femoral circumflex artery – Wraps round the anterior, lateral side of the femur, supplying some of the muscles on the lateral aspect of the thigh. 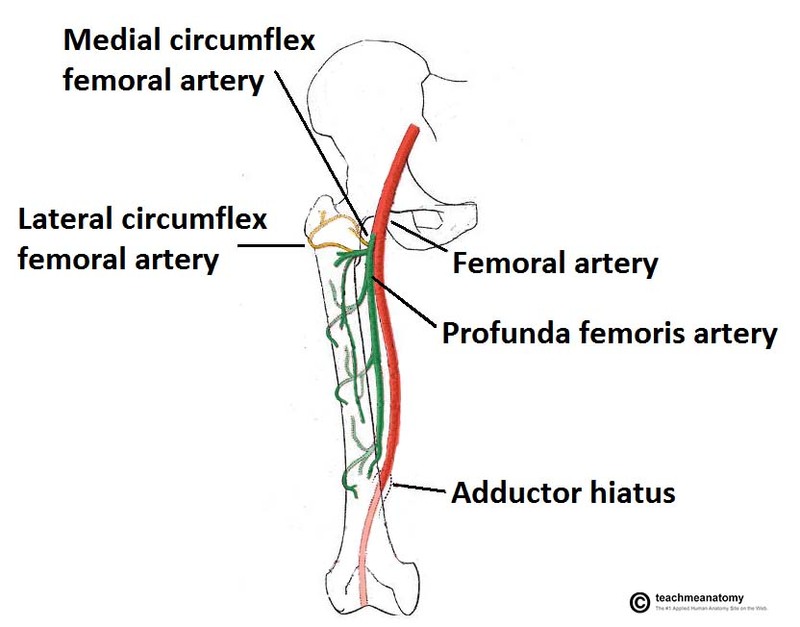 Medial femoral circumflex artery – Wraps round the posterior side of the femur, supplying its neck and head. In a fracture of the femoral neck this artery can easily be damaged, and avascular necrosis of the femur head can occur. Fig 1 – The anatomical course of the femoral artery, and its branches. After exiting the femoral triangle, the femoral artery continues down the anterior surface of the thigh, via a tunnel known as the adductor canal. During its descent the artery supplies the anterior thigh muscles. 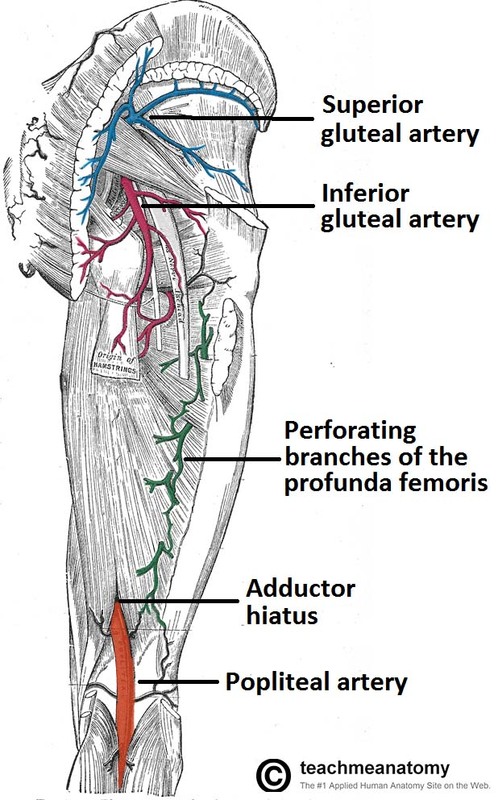 The adductor canal ends at an opening in the adductor magnus, called the adductor hiatus. The femoral artery moves through this opening, and enters the posterior compartment of the thigh, proximal to the knee. The femoral artery is now known as the popliteal artery. One such procedure is coronary angiography. Here, the femoral artery is catheterised with a long, thin tube. This tube is navigated up through the external iliac artery, common iliac artery, aorta, and into the coronary vessels. A radio-opaque dye is then injected into the coronary vessels, and any wall thickening or blockages can be visualised via x-ray. In addition to the femoral artery, there are other vessels supplying the lower limb. Anterior branch – This supplies the pectineus, obturator externus, adductor muscles and gracilis. Posterior branch – This supplies some of the deep gluteal muscles. The gluteal region is largely supplied by the superior and inferior gluteal arteries. These arteries also arise from the internal iliac artery, entering the gluteal region via the greater sciatic foramen. The superior gluteal artery leaves the foramen above the piriformis muscle, the inferior below the muscle. In addition to the gluteal muscles, the inferior gluteal artery also contributes towards the vasculature of the posterior thigh. Fig 2 – Arterial supply to the posterior thigh and gluteal region. The popliteal artery descends down the posterior thigh, giving rise to genicular branches that supply the knee joint. It moves through the popliteal fossa, exiting between the gastrocnemius and popliteus muscles. Posterior tibial artery – continues inferiorly, along the surface of the deep posterior leg muscles (such as tibialis posterior). It enters the sole of the foot via the tarsal tunnel, accompanying the tibial nerve. Fibular (peroneal) artery – descends posteriorly to the fibula, within the posterior compartment of the leg. It gives rise to perforating branches, which penetrate the intermuscular septum to supply muscles in the lateral compartment of the leg. The other division of the popliteal artery, the anterior tibial artery, passes anteriorly between the tibia and fibula, through a gap in the interosseous membrane. It then moves inferiorly down the leg. It runs down the entire length of the leg, and into the foot, where it becomes the dorsalis pedis artery. 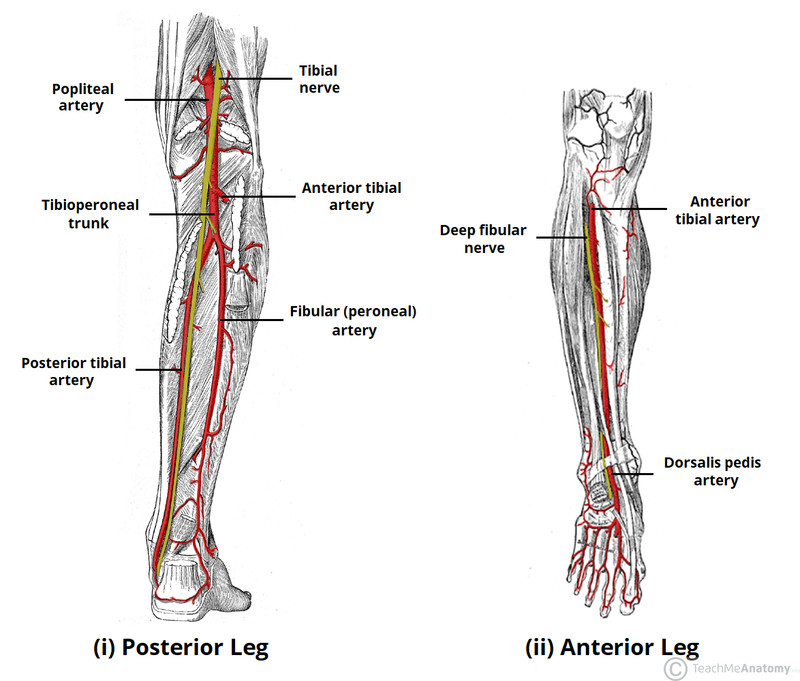 Fig 3 – Arterial supply to the anterior and posterior leg is via the popliteal artery and its branches. An aneurysm is a dilation of an artery, which is greater than 50% of the normal diameter. The popliteal fascia (the roof of the popliteal fossa) is tough and non-extensible, and so an aneurysm of the popliteal artery has consequences for the other contents of the popliteal fossa. An aneurysm of the popliteal artery can be detected by an obvious palpable pulsation in the popliteal fossa. An arterial bruit may be heard on auscultation. The dorsalis pedis artery begins as the anterior tibial artery enters the foot. It passes over the dorsal aspect of the tarsal bones, then moves inferiorly, towards the sole of the foot. It then anastomoses with the lateral plantar artery to form the deep plantar arch. The dorsalis pedis artery supplies the tarsal bones and the dorsal aspect of the metatarsals. Via the deep plantar arch, it also contributes to the supply of the toes. The posterior tibial artery enters the sole of the foot through the tarsal tunnel. It then splits into the lateral and medial plantar arteries. These arteries supply the plantar side of the foot, and contributes to the supply of the toes via the deep plantar arch. There are four main pulse points in the lower limb; femoral, popliteal, posterior tibial and dorsalis pedis. The femoral pulse can be palpated as it enters the femoral triangle, midway between the anterior superior iliac spine of the pelvis, and the pubis symphysis (the mid-inguinal point). The popliteal artery is the hardest pulse to find. It lies deep in the popliteal fossa, and requires deep palpation to feel. To make it easier, you can ask the patient to slightly flex their leg – this relaxes the fascia around the popliteal fossa. The dorsalis pedis pulse is found by palpating on the dorsum of the foot, just lateral to extensor hallucis longus tendon. The posterior tibial pulse can be palpated inferoposteriorly to the medial malleolus, where the artery turns to enter the foot. Which artery is the largest contributor to the blood supply of the femoral head and neck? 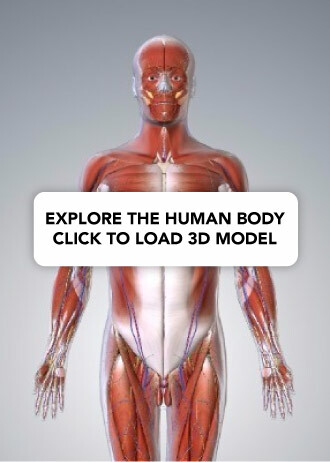 The adductor hiatus is a space within which of the muscles of the thigh? From which artery do the superior and inferior gluteal arteries arise?